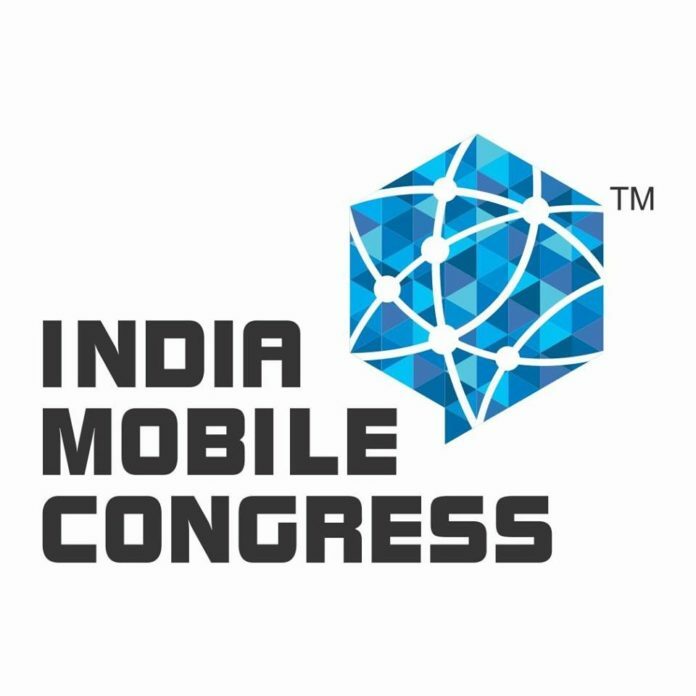 New Delhi: The Minister of Communication Shri Manoj Sinha today announced DoT’s first ever Mobile, Internet and Technology event in India – India Mobile Congress 2017, which is beginning from tomorrow, 27th September till 29th September 2017 at Pragati Maidan, New Delhi. Led by Department of Telecom as the nodal ministry, the India Mobile Congress is being organised by Cellular Operators Association of India (COAI), the industry association of mobile and telecom operators and internet companies will be a congregation to display, discuss, unveil, imbibe, educate and recognise the importance of the global and Indian telecommunications, mobile, internet, connectivity and digital services sector to the world. The largest and first ever event also has the support of the other ministries like the Ministry of Electronics and Information Technology (MeitY), Skill Development and Entrepreneurship amongst others and will see participation from senior government representatives from the centres as well as various states. This is a true example of a public- private collaboration where the government and the industry have put together a world class event in India to further the Prime Minister’s vision of a fully connected and digitally empowered India. Terming it as a grand event of the Indian telecom industry, Shri Sinha said, “We are proud to say that our country is now hosting its own first ever Mobile, Internet and Technology event, The India Mobile Congress. We are hopeful that this will be a huge platform for mobile and internet technology sector in the sub-continent. We are expecting a convergence of various thoughts, ideas and views from all corners and involvement of key stakeholders and the government will make this event a huge success.